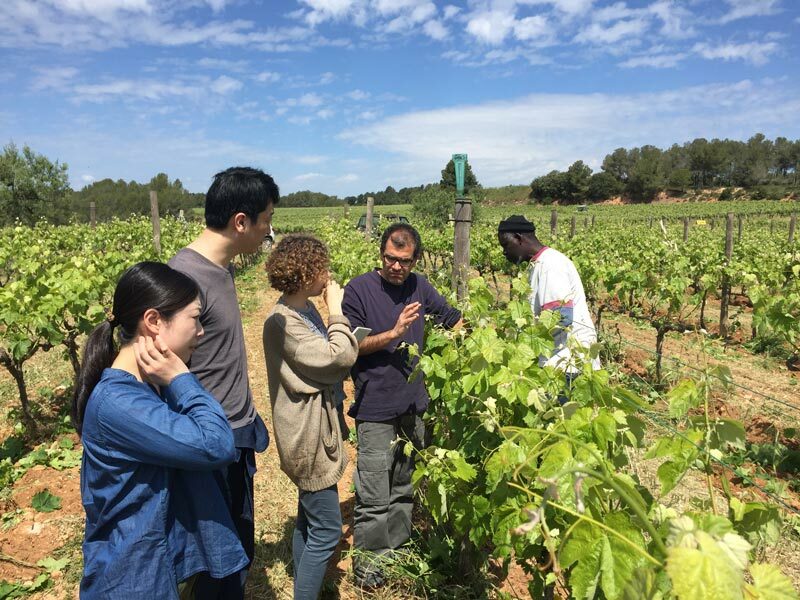 In his effort to make of doburoku a top class drink, appreciated internationally, Yotaro took the opportunity to discuss the problems related to rice farming in Japan and how his doburoku strives to solve part of them, at Barcelona’s CETT University. 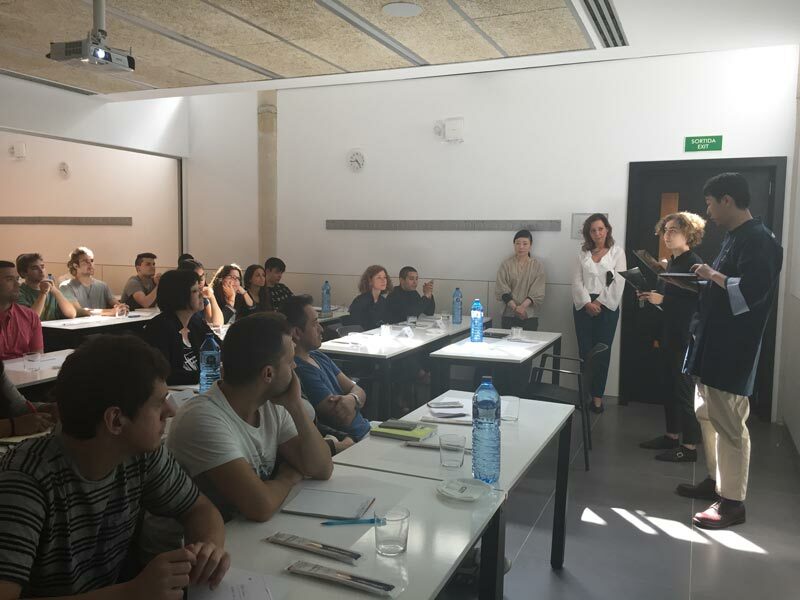 The conference was attended by numerous graduate and post graduate students and university professors and counted on the presence of the Consul General of Japan in Barcelona, Mrs Akiko Sagano. 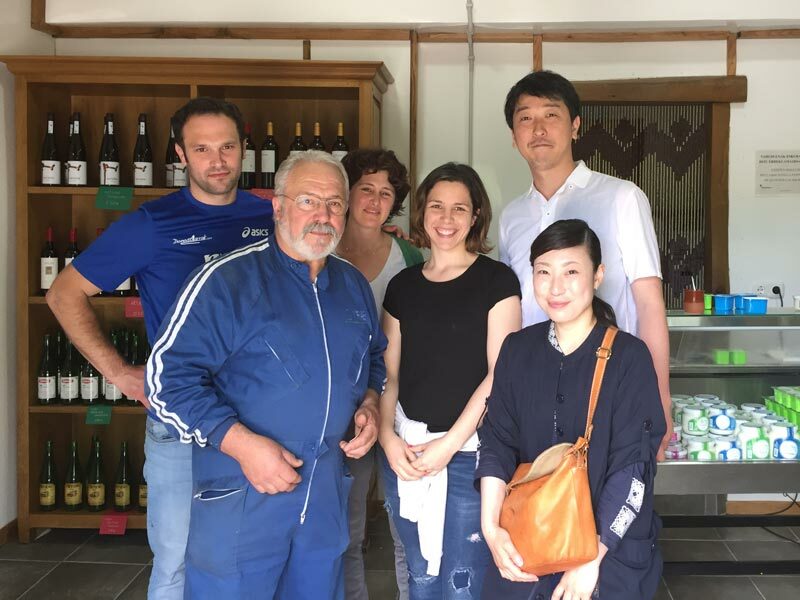 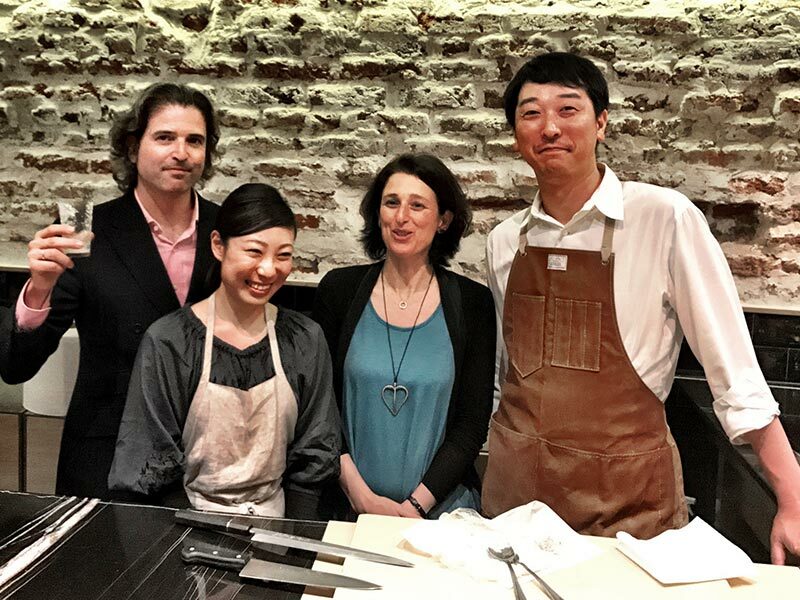 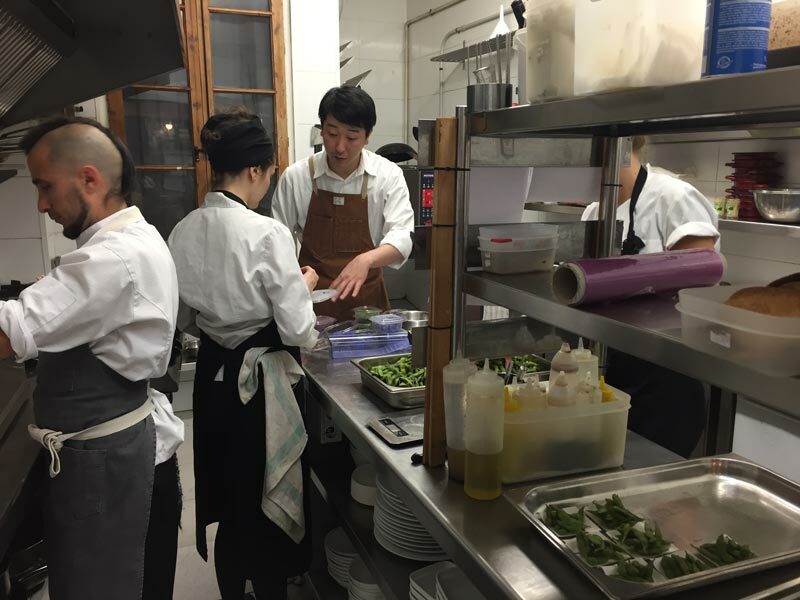 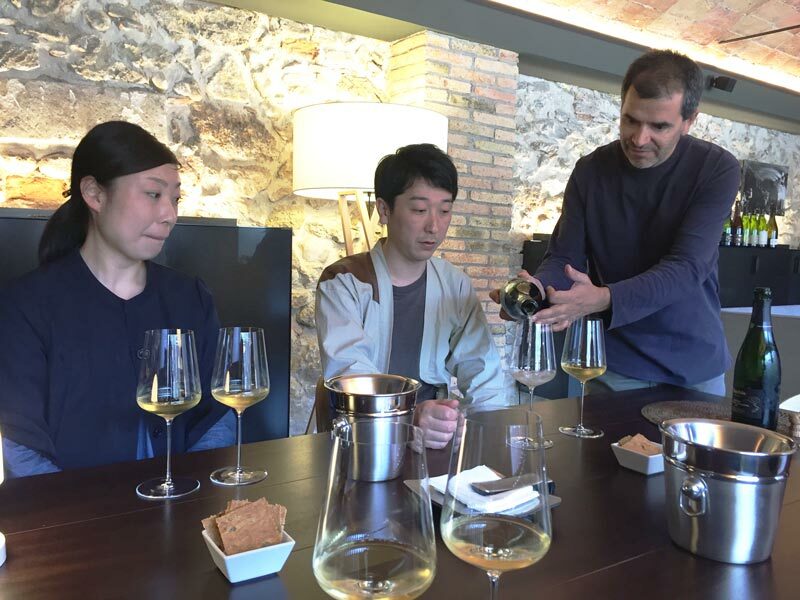 During his tour of Spain, Yotaro had also the chance to demonstrate his culinary skills, collaborating with the renown Slow Food Restaurant “Rasoterra”in Barcelona, and with chef Mario of Madrid’s trendy Japanese style restaurant Kappo, The trip also included visits to like minded entrepreneurs, biodynamic cava wine producer Recaredo, among them, Mugaritz in San Sebastian (＊＊Michelin) and Disfrutar ( *Michelin) in Barcelona, restaurants that include Yotaro’s doburoku in their prestigious wine list.